The Dubai World Cup is one of the biggest races in the world and its prize money is only trumped by The Everest and Pegasus World Cup. Held in March, the best middle-distance horses in the world embark at Meydan for a chance to win the lion's share of $10 million. Godolphin scored with Thunder Snow in 2018 and the Australian-bred son of Helmut has been well-backed to win again in 2020. Given the run of Godolphin, which included winning the Melbourne Cup, we wouldn't put it past the four-year-old. The current favourite deserves to be well-favoured in the betting following his win in 2018 and his form since that victory at Meydan has been good. The four-year-old didn't run well at York fresh-up after a spell but improved to run second at Belmont Park in the Gold Cup Stakes before running third in the Breeders' Cup Classic in November. He's an adaptable type which has raced all around the world and given his form at Meydan, which included four starts for two wins and two second placings, punters should have him on top come March. Bookmakers are offering 4.00, which is better price than expected. He's the clear top pick at this stage of nominations. North America has won his last two starts at Meydan and he hasn't been in threat of losing either of them. He scored by nine lengths in January and took out a Group 2 feature last time out by 2.25 lengths. His experience in Dubai will hold him in good stead and the former UK-trained runner looms as a major winning hope. 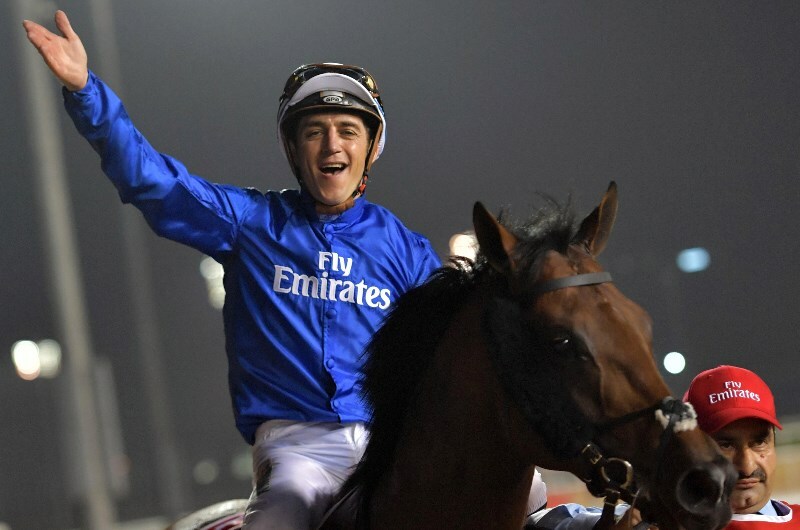 He might have finished last in the 2018 Dubai World Cup but he has only improved since. It's tough to rule out the Japanese stayers in the big race, so we'll include the quality type. Yoshida is a five-year-old which finished sixth in the Breeders' Cup earlier this year but the travel didn't do him any favours. This will be his first run in Dubai but conditions suit better here and it wouldn't be wise to rule him out at nice odds.